The automotive field is in the midst of a technological transformation. In the traditional segment where a driver controls the vehicle, the automation level is gradually increased, as witnessed by the ever more sophisticated highway autopilots. At the same time, a new self-driving vehicle segment is emerging where a human driver is no longer necessary – these vehicles provide a mobility service for going from location A to location B. 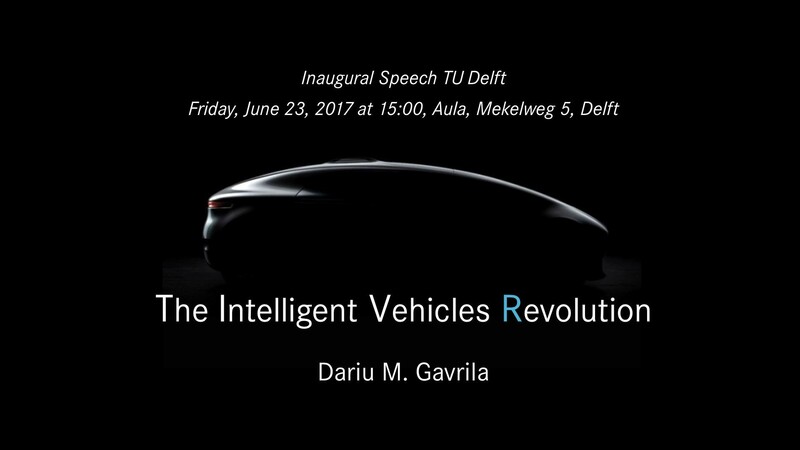 See TU Delft press release (English / Dutch).